Each class will be held monthly and will include four weeks of instructions. We will build on the experience that you have as we go along. This class is designed for kids with beginner to intermediate knitting experience. For those who have never knit I will teach the basics of how to cast-on, knit, purl and bind off. For those who already know the basics I will teach increasing, decreasing, knitting in the round and the use of double pointed needles. 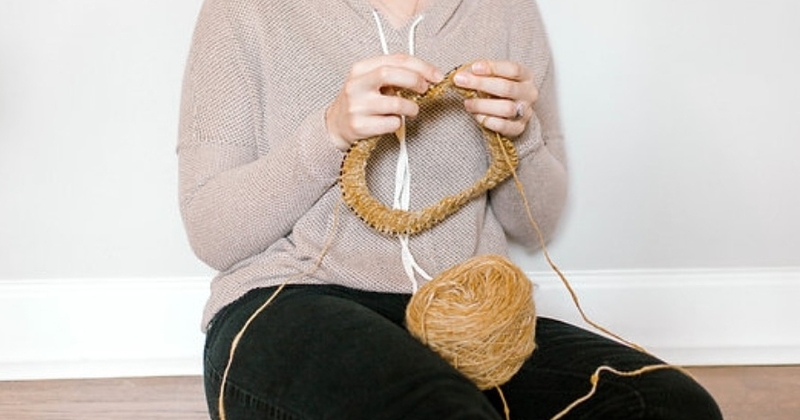 This class is designed for adults who have always wanted to know how to hold knitting needles and what to do with them. I will teach the basics of how to cast-on, knit, purl and bind off. Once the basics have become comfortable the student will advance to learning how to increase, decrease and knit in the round. This class is designed for adults who are already familiar with how to cast-on, knit, purl and bind off. I will teach how to use double pointed needles, increase, decrease, pick up stitches so that garments can be made.